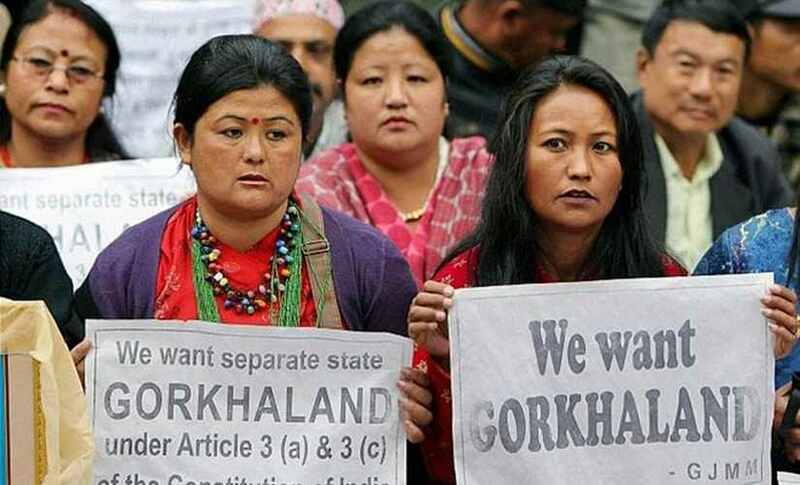 Having been in suspended animation since the June-September 2017 statehood agitation, the murmurings of the Gorkhaland theme have slowly seeped back into local discourse in West Bengal’s hill districts of Darjeeling and Kalimpong, re-configuring the pre-poll scenario in the region ahead of the election for the Darjeeling Lok Sabha constituency on 18 April. These whispers of dissatisfaction also have the potential of leaving an imprint on the larger political landscape subsequently. Against such a backdrop, there was feverish anticipation Thursday in the foothills of the arrival of the statehood campaign’s chief architect, Gorkha Janmukti Morcha (GJM) leader Bimal Gurung, following official statements from senior party associates that he was scheduled to reach Bagdogra airport (the local airport) from the capital in the afternoon. There was, however, a last-minute change in plans, apprehending his arrest on arrival. Gurung has stayed away from West Bengal since a slew of charges were registered against him by the state police in connection with the 2017 unrest. 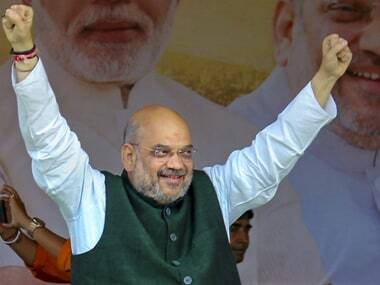 The speculation surrounding his arrival came a day after the Supreme Court, while disposing a petition of his and an associate for anticipatory bail to enable them to participate in election campaigning, asked them to move Calcutta High Court on the matter within four days. More crucially perhaps, the apex court directed not just that there be no coercive action against the two till then, but also that the Calcutta High Court take up the matter expeditiously. 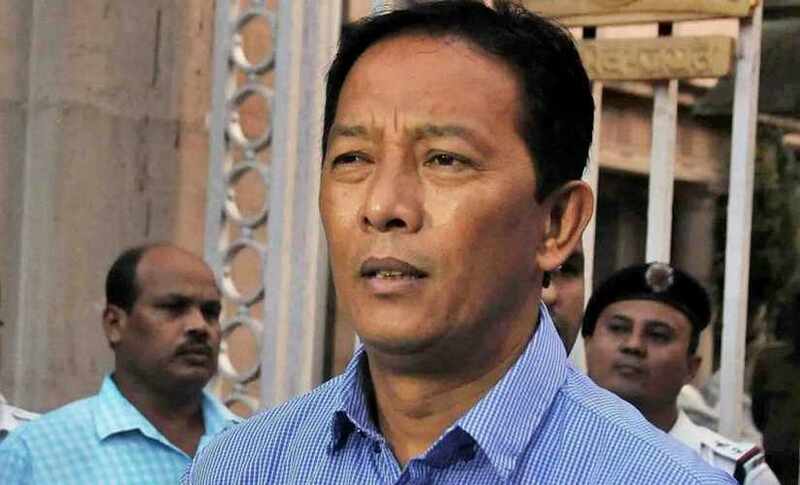 It had been stated by his party spokesperson later on Wednesday that, in deference to the Supreme Court ruling, Gurung and his associate will file their appeal for anticipatory bail at the Jalpaiguri circuit bench of the Calcutta High Court in north Bengal. They could not, however, move the circuit bench on Thursday fearing arrest on arrival at the Bagdogra airport. The emotionally-charged question of identity underpins the statehood campaign and not surprisingly Prime Minister Narendra Modi seized on this while addressing an election rally at Siliguri in the Darjeeling constituency on Wednesday, even though he skirted the larger issue of Gorkhaland, presumably because of the divisive nature of the theme and the antipathy towards it among most voters in the plains areas of the Lok Sabha seat. 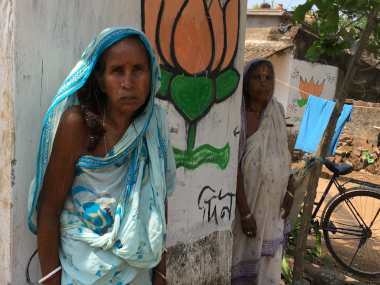 Dispelling fears among the hill communities that the National Register of Citizens (NRC) would affect them if the exercise were to be carried out in West Bengal should the BJP-led National Democratic Alliance be returned to power at the Centre, Modi said: "I am assuring all Gorkhas none of you will suffer because of NRC." The congregation included a substantial section of Gorkhas many of whom had come down from the hills and were holding GJM banners embossed with images of Gurung. The implications the NRC might have on the Gorkhas if it were implemented in West Bengal has been a matter of concern among residents in the hills, in particular, as a large majority of them do not have land rights. This anxiety has been stoked by those in the region opposed to the BJP with claims that 1950 – the year of the signing of the India-Nepal Friendship Treaty — could be determined as the cut-off year. 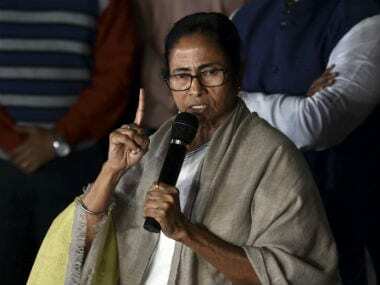 The potency of the identity issue in the hills has not been lost on Chief Minister Mamata Banerjee either who, keen to steal a march on the BJP on this score, had told a rally in Darjeeling in January that her government was committed to “safeguarding the identity” of the Gorkhas. She had, however, on earlier occasions equivocally red-lined the Statehood demand. At an election rally on Thursday in Mathabhanga in north Bengal’s Cooch Behar district, Banerjee also took a swipe at BJP for trying to foment unrest in the Darjeeling hills. The electoral contest for the parliamentary seat is mainly confined to the BJP and the Trinamool Congress with the latter desperate to wrest the seat from the former, thus vindicating Banerjee’s claim that her government has been able to restore lasting stability in the hills after intermittent spells of unrest over the Gorkhaland demand. But, it could be argued, what is actually playing out in there is a tussle for supremacy between the two factions of the GJM, indisputably the principal political force in the hills, with both the camps claiming to be the official standard-bearer of the GJM. One faction is led by Gurung, the other by Binay Tamang who enjoys close proximity to Banerjee and is at the helm of the board of administrators of the regional administrative body — the Gorkhaland Territorial Administration (GTA). It will be for the first time since the split within the GJM that the contending factions will be going to the voter to seek legitimacy. The fate of the Darjeeling seat hinges largely on the outcome of this factional feud. 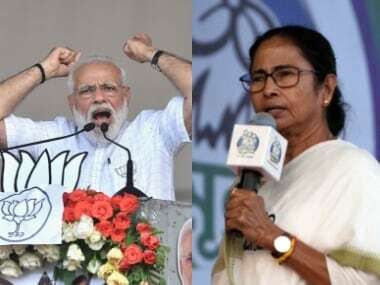 Whichever way the die is cast, there is no denying that the coming election promises to be the apotheosis of what began as a proxy war between the BJP and the Trinamool Congress with the two parties propping their respective camps within the GJM in the aftermath of the 2017 statehood agitation. 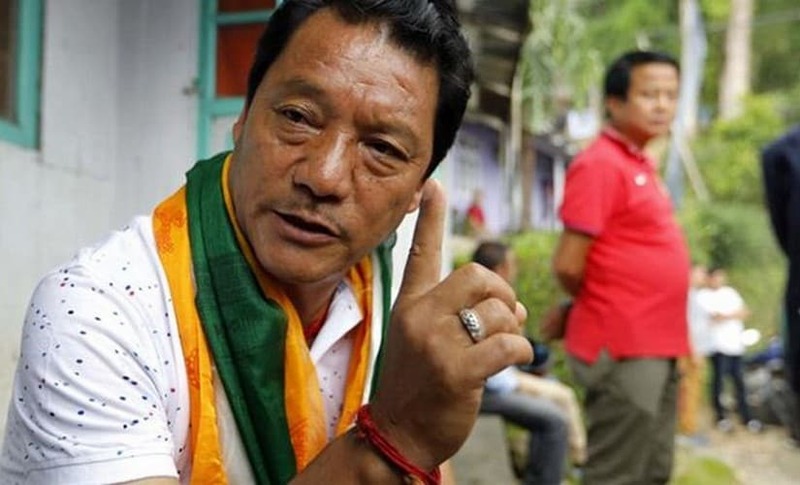 Gurung, on whose popularity the BJP is pinning its hopes to muster enough votes in the hills to retain the seat, has lost nothing of his assertiveness and high-octane rhetoric even during more than a year-and-a-half in absentia. Elusive though he might be since August 2017 when charges including those under the Unlawful Activities (Prevention) Act (UAPA) by the state police were slapped on him, he remains a thorn in the flesh for Banerjee’s acolytes in the hills, exhortations of “vote for Gorkhaland” being posted by his camp in social media. Crucially for the BJP, Gurung has found an electoral ally in the Gorkha National Liberation front (GNLF), a hill political grouping which Banerjee had wooed in recent electoral ventures to bolster her political standing in the region. It was the GNLF, then led by Subash Ghisingh, that had first imparted political potency to the statehood demand when it was raised in the mid-1980s — a watershed period in hill politics. Gurung broke away from the GNLF to form the GJM in 2007 following differences with his one-time mentor Ghisingh. Today, the two parties are allies again in their common fight against Banerjee and the Tamang-led ruling dispensation in the hills. Whatever the outcome in the Darjeeling Lok Sabha seat be, it will go a long way in determining the political future in the hills which has for more than three decades now been framed by the Gorkhaland issue. The demand might have been used as a bargaining chip by regional groupings in the past for either aggrandisement or greater political leverage, but the emotive potential and the overwhelming support it enjoys among the hill people can hardly be overestimated.